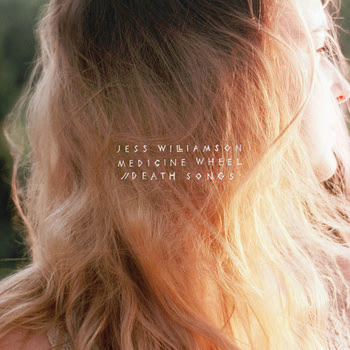 Stumbled across this new musician today, Jess Williamson. Her music is very simple and I'm loving it. Her banjo strumming and her gorgeous voice are quite the combo. Can't wait to hear more from her. It looks like she is also a photographer. I'm particularly drawn to this image. Have I mentioned the rocking awesome designer blog Oh Happy Day! yet? I seriously can't remember. It's one of my all-time favorite blogs along with many other people. But now, they are even more my favorite thanks to this little (understatement of the century) giveaway. So here is me, trying to get work done and yet continually wishing for the 20th to come so that Jordan will announce the winner and my agony of waiting will be over. Wish me luck, and enter yourself if you so desire! make me smile. And laugh. And dream of ways for Rosie and I to travel like this. And wonder if the rider is in the circus. And what would it be like to be in the circus. And I wonder if I could wear those shoes.